Hulu Live TV is a popular streaming service that offers 50+ channels and a HUGE on-demand library. Free 7 day trial available! fuboTV is the ultimate in online streaming for sports fans, covering 75+ channels at a fair price. Free 7 day trial available! Sling TV is a great option for budget-minded streamers, with plans from $25 a month. Free 7 day trial available! FOX Sports Southeast is a sports channel representing the eastern part of the southern United States. 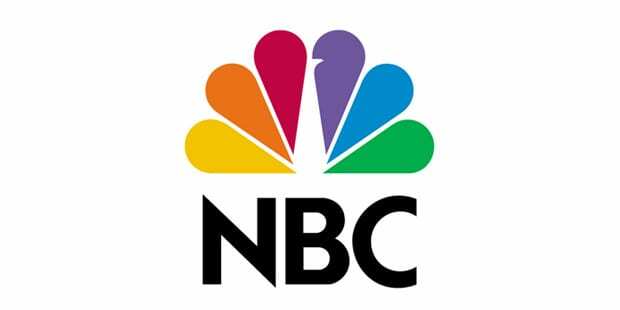 If you want this channel you must live in Alabama, Georgia, Mississippi, South Carolina, Tennessee, or parts of North Carolina. FOX Sports Southeast features the southeast’s most popular sports teams including the Atlanta Braves, Atlanta Hawks, Charlotte Hornets, Memphis Grizzlies, Nashville Predators, Carolina Hurricanes, Atlanta Dream, University of Tennessee sports, Atlantic Coast conference games, and the Southeastern conference games. Looking for the FOX Sports Southeast live stream? If you don’t have cable you may be wondering how you can watch FOX Sports Southeast without cable. Luckily, we have you covered! There are multiple streaming services that allow you to watch FOX Sports Southeast, and we are going to tell you all about them right now! Hulu with Live TV is a streaming platform that offers a ton of value. It’s an easy way to stream FOX Sports Southeast, and just a great way to watch TV in general! For $40 per month, subscribers enjoy access to 50+ channels for live streaming. Highlights include local like FOX, CBS and NBC in most areas, ESPN, FS1, FOX News, TNT, and many more. See the full list in our Hulu review. And the entertainment doesn’t stop there! In addition to all the live coverage, Hulu also offers an epic on-demand library. It covers literally thousands of viewing options, including complete seasons of many of the most popular shows on TV. You’ll also get exclusive Hulu Originals which are not available anywhere else. Not a bad deal! It is no surprise that fuboTV offers FOX Sports Southeast. The fuboTV service was designed with sports fans in mind! Beyond regional FOX Sports channels such as FOX Sports Southeast, you receive sports channels like the Golf Channel, FS1, NBCSN BTN, BEIN Sports, NBA TV, and many more. You also have access to popular channels previously only found on cable, such as FX, A&E, USA, History, National Geographic, and Syfy. Your package cost $45 a month for over 75 channels! Never miss a thing, thanks to the cloud-based DVR, that will allow you to record all your favorite games and other live sporting events! Local channels are also available in many areas. Want to learn more? 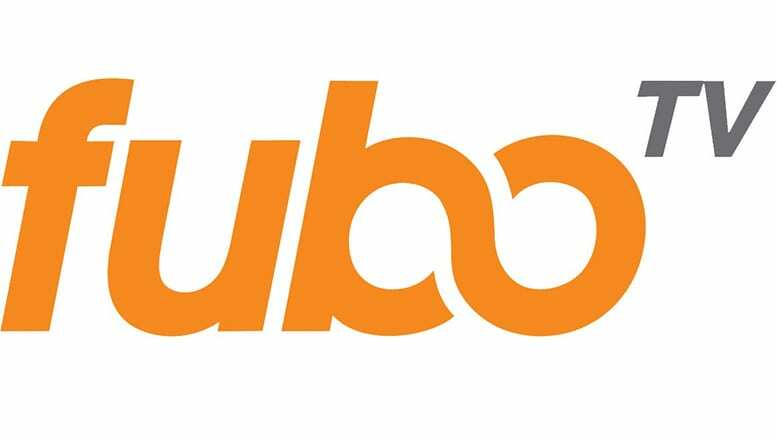 Check out our fuboTV review, and try the service for yourself with the free week fuboTV trial. Sling TV is another way that you can watch FOX Sports Southeast without cable. Sling Blue is the package you’ll need to watch FOX Sports Southeast. Along with the FS Southeast channel, you’ll have as many as 40 other networks to enjoy. 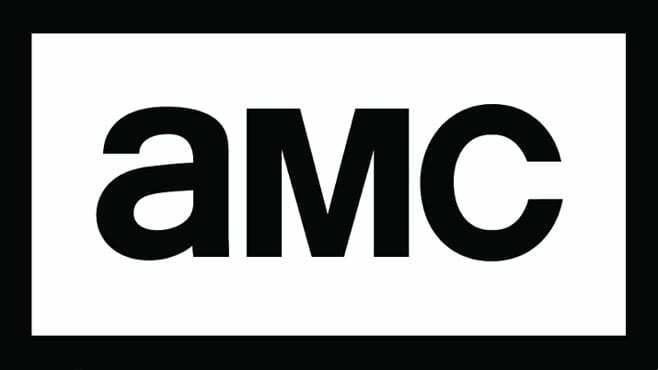 For $25/month you’ll be able to watch AMC, HGTV, FX, FS1, USA, plus lots more. Add-on channels can be added to further expand your selection. An on-demand library is also included offering the most popular shows you might have missed. You can watch on Roku, Chromecast, Xbox, iOS, and other devices. If you want to watch FOX Sports Southeast online free, the free 7-day trial will give you a sample of Sling TV while you can watch free sports! 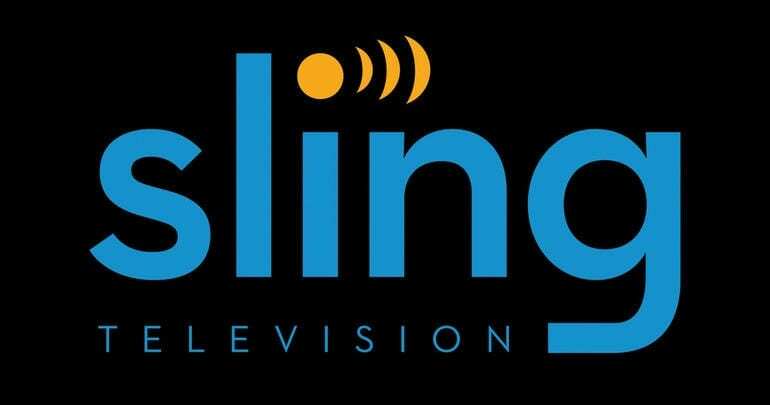 If you have more questions, you can check our Sling TV review! DIRECTV NOW is yet another way to watch FOX Sports Southeast! Four different packages are available, with prices from $40 per month. Watch DIRECTV NOW on streaming devices such as Chromecast, Apple TV, and even web browsers. Of all the platforms, DIRECTV NOW has one of the most extensive selections of channels available. 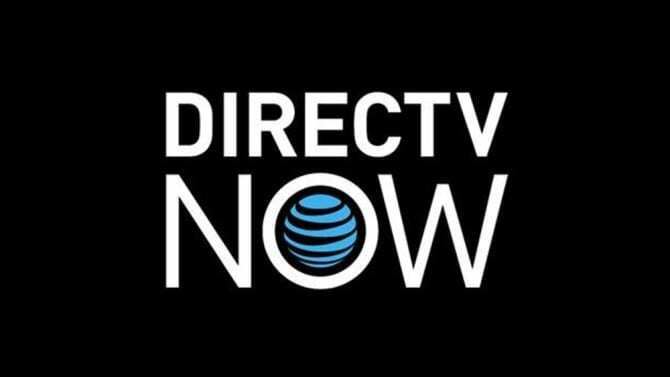 Find out the whole deal on this service in our DIRECTV NOW review, and use the free week trial to watch your favorite games for free! YouTube TV is a popular streaming service from Google that gives you over 50 channels to watch live. Highlights include FOX Sports Regional networks like Southeast, local channels like NBC, FOX and CBS, and much more like FOX News, CNN, AMC, ESPN and more. The service costs $40 per month, and like the rest of services on this list, it’s contract-free. You are free to cancel at any time. And speaking of free, did you know that YouTube TV offers a free 7 day trial? Check out our YouTube TV review to learn more. PlayStation Vue is a service that offers FOX Sports Southeast streaming, as well! Vue offers four different packages starting at 45 channels for $45 per month. Your lineup will include popular channels like FX, AMC, USA, and TLC. Add on premium channels like HBO. Watch on Roku, PS3/PS4, mobile devices and many other streaming devices. Do not miss a sports moment thanks to the cloud-based DVR that stores content for 28 days! The PlayStation Vue review provides more info, as does the Vue five-day free trial! What Teams Can I Watch with FOX Sports Southeast? There are multiple sports that are available through the FOX Sports Southeast live stream! As you can see, some team’s games overlap with FOX Sports Networks. Luckily, we have a guide explaining how to watch ALL FOX Sports Regional networks without cable! That’s all there is to watching FOX Sports Southeast online without cable. If you have any other questions you can leave them in the comments below. You may also be interested in checking out our guide on how to watch sports online. Hey Jennifer, unfortunately you will only be able to get FOX Sports Southeast if you live in the normal broadcasting area for that channel. As far as I know it’s available in Georgia, Tennessee, Alabama, Mississippi, South Carolina and parts of North Carolina. Do you live in one of those areas?